ON Semiconductor's AS0260 is a 2-megapixel SOC delivering native 1080p resolution for exceptional performance, and meets strict form factor requirements (z-height less than 3.5mm) for ultra-thin, full HD video applications within the Mobile, Tablet and Notebook market. 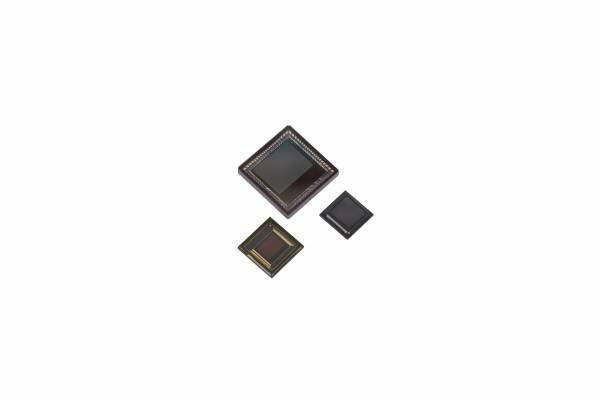 This SOC has a 1/6-inch optical format and a new 1.4-micron pixel featuring ON Semiconductor™ A-Pix™ technology to provide excellent low-light performance. The new SOC provides HD video at 1080p/30fps or 720p/60fps with powerful image processing capabilities critical for sharp, clear video capture. Downloads for this product are not available. Please contact our Sales Team.